Celebrate a special occasion with a personalised Walnut Plaque. We will skillfully engrave any sentiment, verse or Irish blessing as a forever reminder of a special occasion. 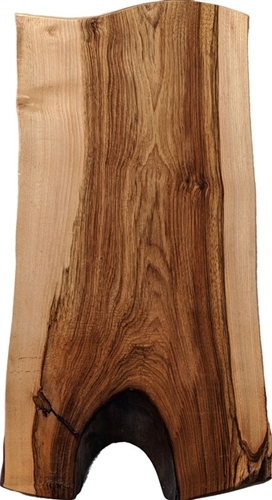 An engraved bog wood plaque is a truly unique way to important date, joyous event, or memorable moment. All bog wood pieces are carefully chosen for our customers and represent a rustic piece of Irish craftsmanship. Walnut wood plaques are available in both smaller and larger sizes. Contact us with your requirements! Irish Walnut Plaque, from tree grown in Donegal. This piece approx 610x320x45mm has live edges and is a truly magnificent piece. Price includes engraving with chosen text to celebrate any special occasion be it a wedding, anniversary, retirement or a thank you. They are also ideal for club or business plaques, but they are NOT suitable for use outdoors! Engraved walnut wood approx 320x610 x 45 mm. While this piece has been kiln dried dried and seasoned it should not be subjected to extremes of temperature. Laser engraved with your message.